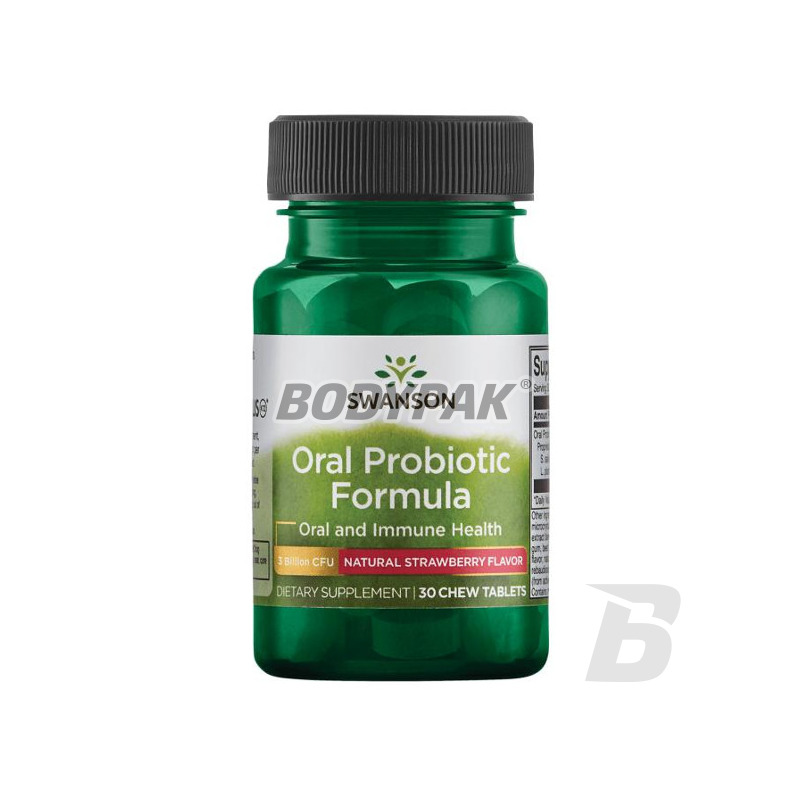 Probiotic formula for the oral cavity. 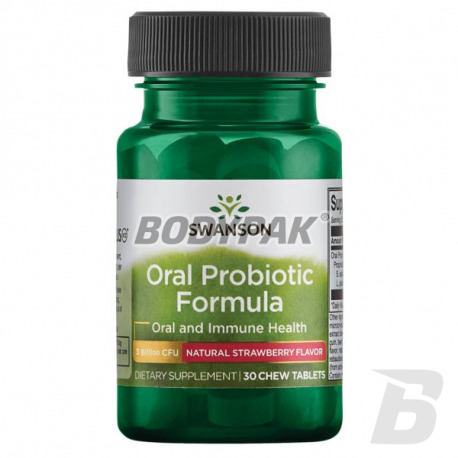 This unique supplement is the first probiotic taking care of your oral health has a special strain of S. salivarius called BLIS K12, which was developed by BLIS Technologies in New Zealand. BLIS K12 is a naturally occurring beneficial bacteria, which occurs only in the oral cavity. It is used to restore the bacterial flora of the mouth, also supports the body's natural immune function and protect against the spread of bacteria that can cause bad breath. BLIS K12 has been subjected to numerous clinical trials that have confirmed its effectiveness. These experiences and have been published in 30 scientific works. In one study, the antibacterial cleaning an oral cavity of these bacteria are used to prevent the colonization of microorganisms. Preliminary results show the positive impact of a protective preparation. Regular use of a probiotic supports the work of the upper respiratory tract and the health of the throat and mouth.